Erased Tapes is releasing a limited edition of 1000 vinyl box set compilation 1+1=X on April 21st for Record Store Day UK. Produced by the label’s curator Robert Raths in celebration of their tenth anniversary, the 3 LP set features new recordings from many artists on the label’s roster, including Nils Frahm, Kiasmos and A Winged Victory For The Sullen. Between August 2016 and 2017 the artists came together at Berlin’s fully analogue Vox-Ton studio to record the comp’s twenty new songs, “sharing the same space, instruments and each others’ capabilities,” as described by the label’s press release. “Reflective of the communal spirit, 1+1=X is the result of an ambitious undertaking; to create a singular record as a collective, not just a compilation of songs, that celebrates the benefits of community over individuality and improvisation over rigorous planning.” Every track comes from unique – often spontaneous and collaborative – origins. Nils Frahm duets with Arthur Jeffes of Penguin Cafe; Douglas Dare was joined by Rival Consoles, Masayoshi Fujita and Raths; Kiasmos collaborates with Högni and a string ensemble; Peter Broderick lead a big band and choir. 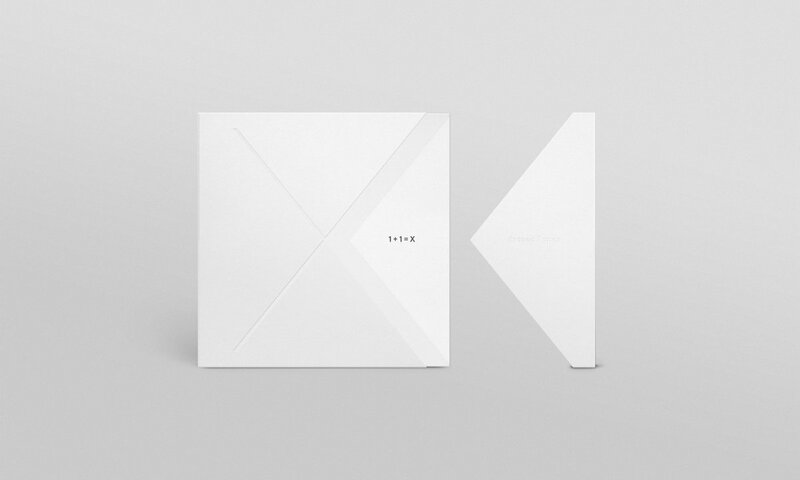 The 3 LP box is housed in a hand-assembled white box with a recessed X that slides open, as shown below, with a book of photographs documenting the recording sessions designed with Torsten Posselt at FELD. Adam Wiltzie and Dustin O’Halloran – more commonly known as ambient minimalism duo A Winged Victory For The Sullen – have shared their new track from the comp, “Long May I Sustain,” featuring Masayoshi Fujita and Anne Müller. Stream it below. The complete Record Store Day 2018 list is here. More information on this and other Record Store Day items are still to come. 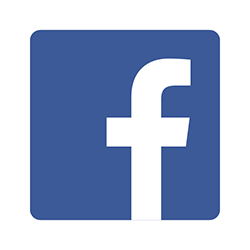 Follow updates at twitter/TheFutureHeart and facebook/TheFutureHeart, and in the new Record Releases 2018 Facebook group.